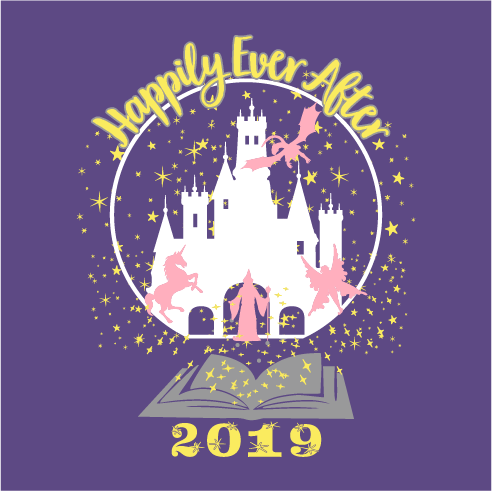 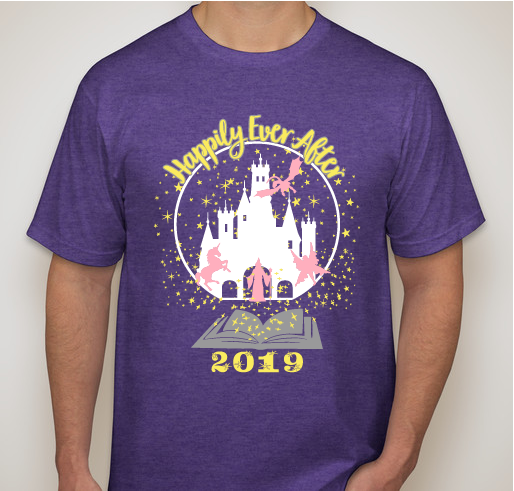 Order your Recital T-Shirt Today! 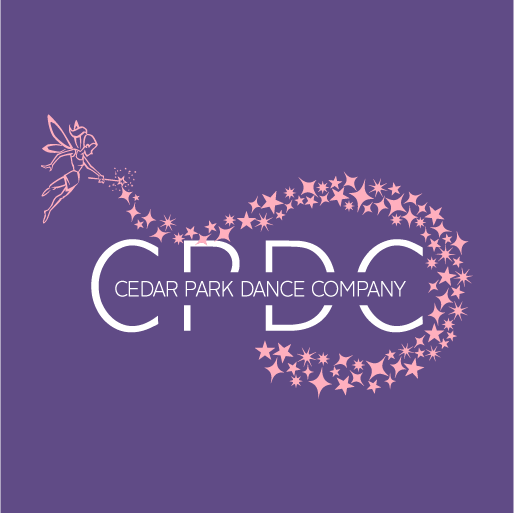 All funds raised will go to Cedar Park Dance Company, the organizer for 2019 Recital. 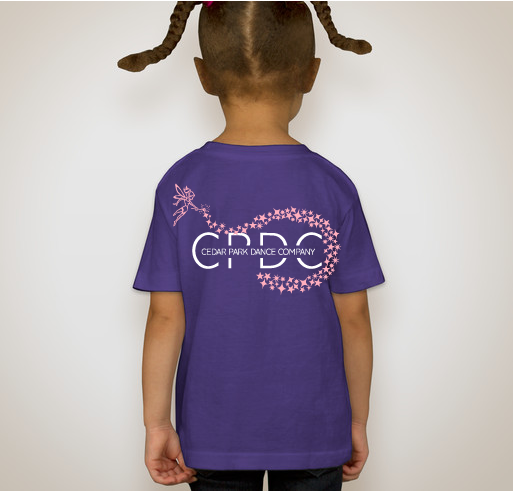 My 5 year old granddaughter is training at CPDC. 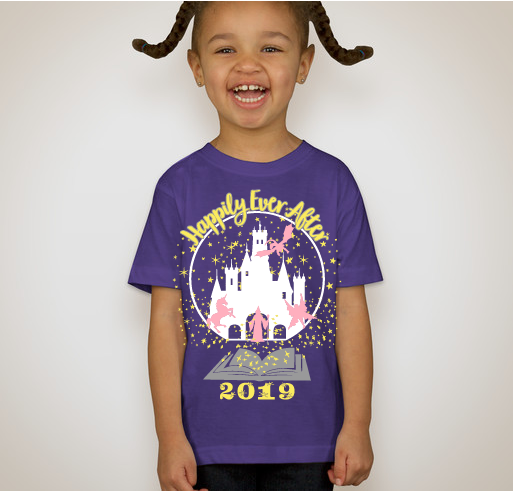 She enjoys her dance classes very much!! 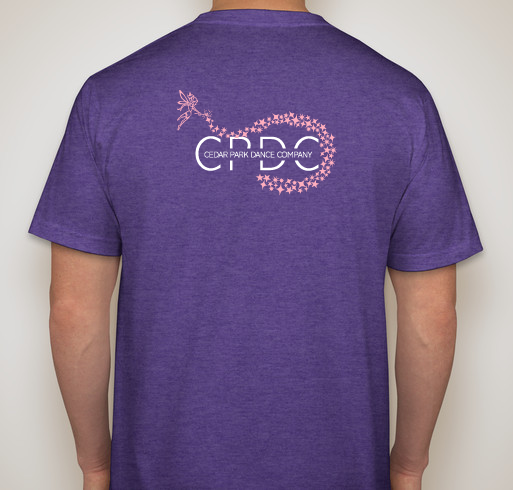 Share Why You Support "CPDC 2019 Recital T-Shirt-2nd order"